 ECSEL Joint Undertaking is a EU-driven, public-private partnership, funding innovation in electronic components and systems. 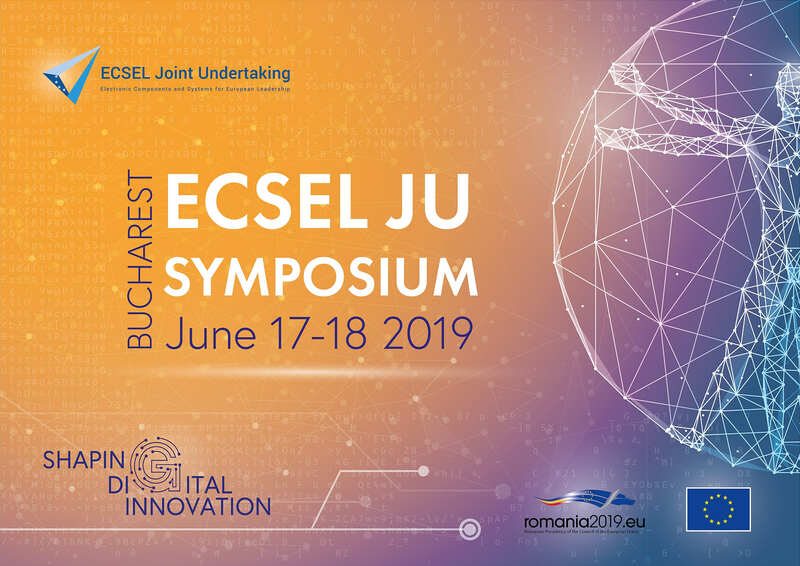 Registrations for the ECSEL JU Symposium 2019 in Bucharest are open! 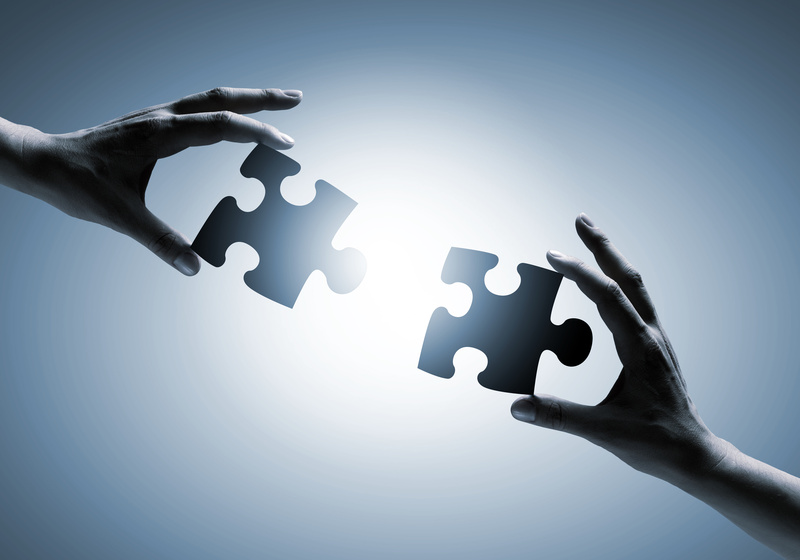 ECSEL JU is looking for a contractor to perform a study assessing the impact of ECSEL Joint Undertaking since its creation in 2014. 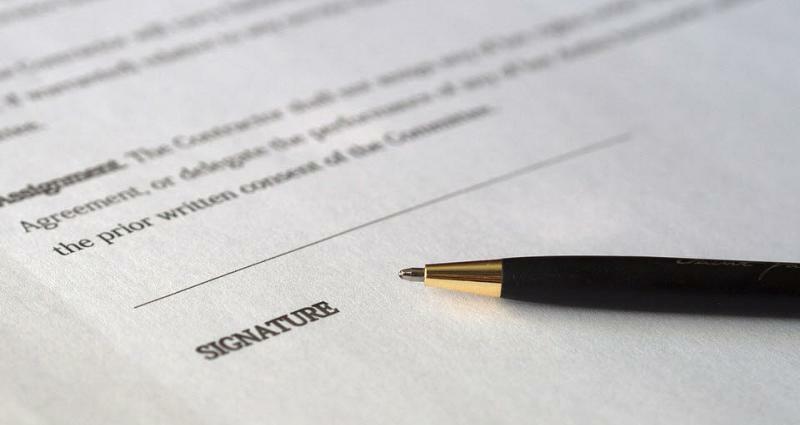 The document is evaluating the feasibility to perform an assessment of ECSEL JU’s impact in Europe since it was set up in 2014. 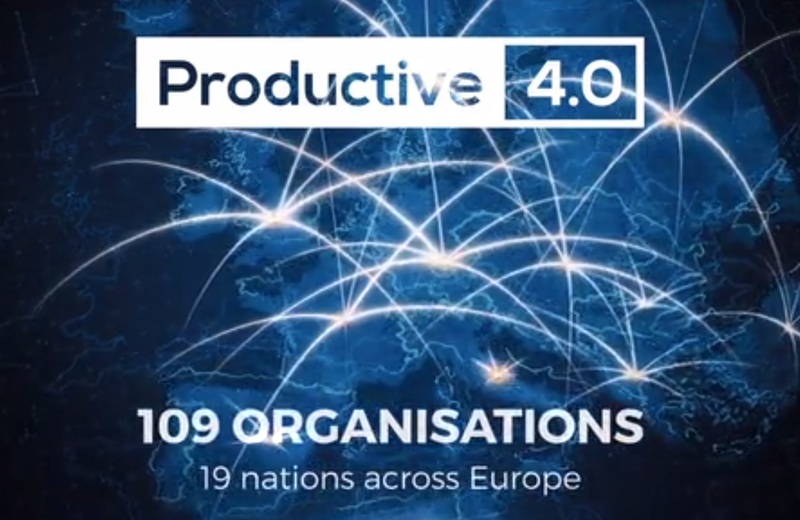 ECSEL JU project Productive4.0 - key project in the ECSEL JU Industry4.E Lighthouse Initiative - has released a new descriptive video. Check it out! ECSEL JU funds Research, Development and Innovation projects in Electronic Components and Systems, engaging finances from the EU, countries and participants for innovative activities that make a real difference in our society and your personal life.